Actress and playwright Sun Mee Chomet searches for her identity both onstage and off. 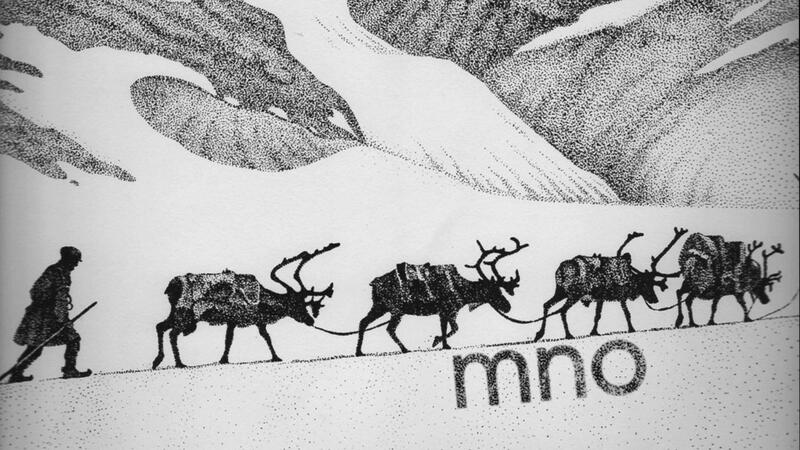 Kurt Seaberg depicts the indigenous Sami people of Northern Europe in his intricate drawings. Inside The Walker Art Center's 2013 Artist-Designed Mini Golf. Instrumental alchemist Paul Metzger improvises hauntingly beautiful music on his modified 23-string banjo. 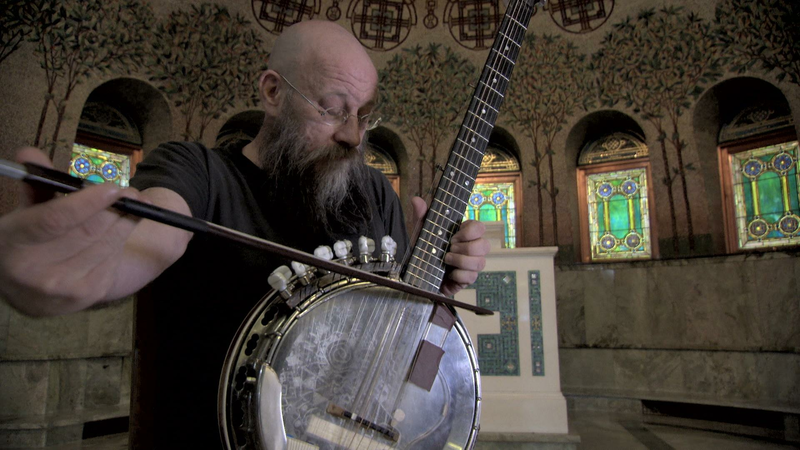 Instrumental alchemist Paul Metzger improvises on his self-modified 23-string banjo.